It was written by LadyAries on December 7th, 2014. Mask: sg_Christmas4 ~ Link unknown at this time. I am using the beautiful kit "Merry Christmas" by Devilish Dezines. This kit is a part of the Merry Christmas Collab from Scraps N Company. It is a free gift once you have purchased the required amount. 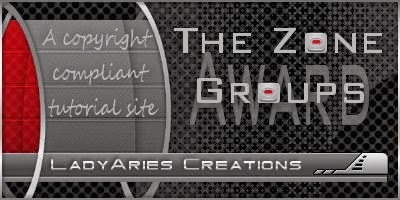 Frame1 resize 74 percent, copy & paste to the center of your tag. Element28 resize 76 percent, copy & paste to the center of your tag. Drag this down towards the bottom of your frame. Duplicate, flip & mirror. Now use your eraser tool to move any excess parts that may be showing around the outside of your frame. Element29 resize 55 percent, copy & paste to the left side of your tag. Send to just below your frame layer. Now use your eraser tool and remove any excess parts from the top that may be showing. Duplicate & mirror. Element7 resize 50 percent, copy & paste to the right side of your tag. Duplicate & mirror. Element11 resize 36 percent, copy & paste to the left side of your tag. Duplicate & mirror. Element11 resize 32 percent-flip, copy & paste to the left side of your tag. Duplicate & mirror. Element12 resize 24 percent, copy & paste to the right side of your tag. Duplicate & mirror. Adjust, Sharpness, Sharpen one time. Element16 resize 20 percent, copy & paste to the right side of your tag. Duplicate & mirror. Adjust, Sharpness, Sharpen one time. Element15 resize 26 percent, copy & paste to the bottom center of your tag. Activate your magic wand and click inside your frame layer, Selections modify expand by 10. 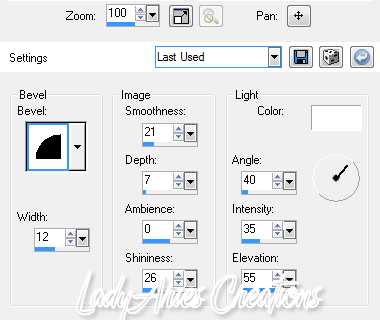 Open a new raster layer and copy & paste paper1, Selections, invert and then click delete. Over in your layers palette send this layer to the bottom. Resize tube 65 percent, Activate your magic wand and click inside your frame layer, Selections modify expand by 10. Open a new raster layer and copy & paste your tube, Selections, invert and then click delete. Over in your layers palette move tube to just below your frame. Open new raster layer and send to the bottom, copy & paste paper1 and apply your mask.